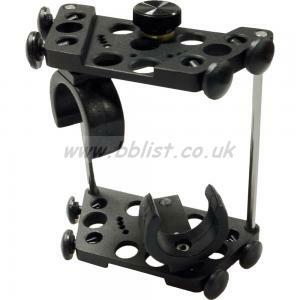 Searching for an rycote cage, please all offers. I'm looking for a Dolphin Ear Pro (XLR terminated) hydrophones. Loooking for two of these microphones in good condition. Looking for a pair of MKH 110 measurement mics with 8v powering adapter. Thank you. The offer price is for a pair ONO. 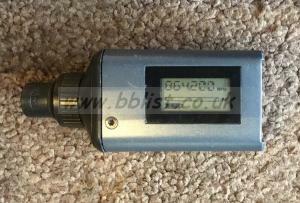 Looking for a pair of MKH 106 omni mics, (either T12 or P48) good working order and sound alike. Looking for a SoundField ST450 or SPS200 ambisonic kit. Looking for a figure-eight AKG CK94, thanks !